At Therser we offer an efficient, cost-effective kiln relocation service for machinery of all types and sizes. Whatever the nature of your business, our specialist relocations team can dismantle and remove your furnace or kiln from your current location, transport it to any business address in the UK, and reassemble the plant at its new location. Kilns and furnaces are complex, delicate pieces of machinery that require expert attention to detail by qualified engineers in order to avoid damage during relocation. As kiln designers and manufacturers ourselves, we understand the importance of preplanning when it comes to a successful relocation. We ensure every box is checked so that the relocation takes place as quickly as possible, with maximum attention to safety. 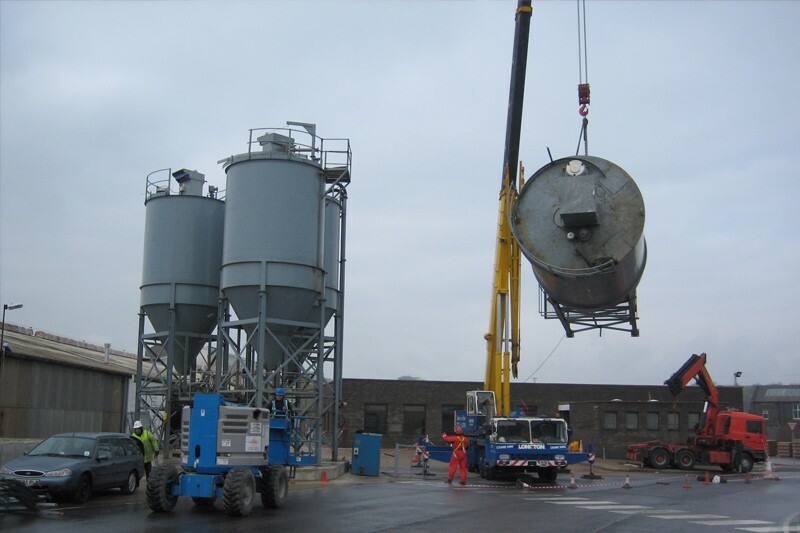 Other industrial equipment: Our relocation team are equipped to remove a wide variety of other industrial equipment, in addition to kilns and furnaces. These include afterburners, RTO’s, construction equipment, pressure vessels and other plant. Please get in touch with our relocations team for further information. 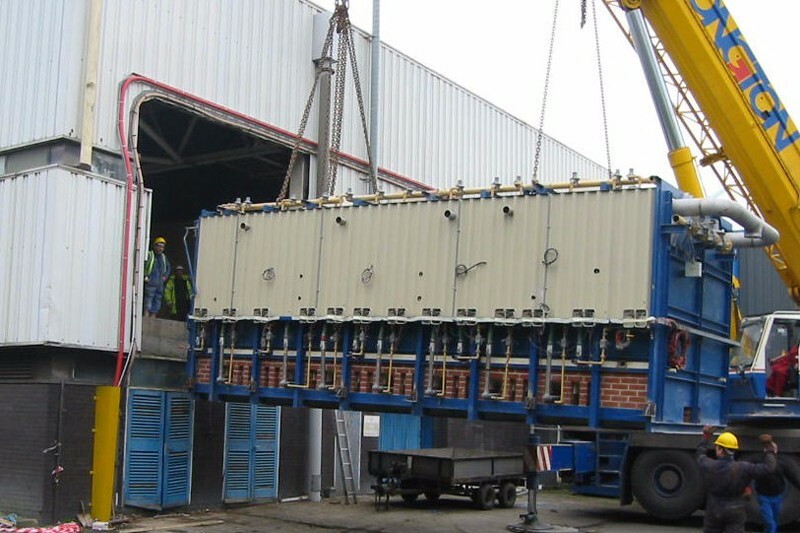 Decommissioning of your machinery at its current location, and commissioning at the new site; including reinstallation of insulation systems, control mechanisms and automation systems etc. Many businesses combine a relocation with an upgrade. Taking on both services at the same time reduces downtime and saves your business money. 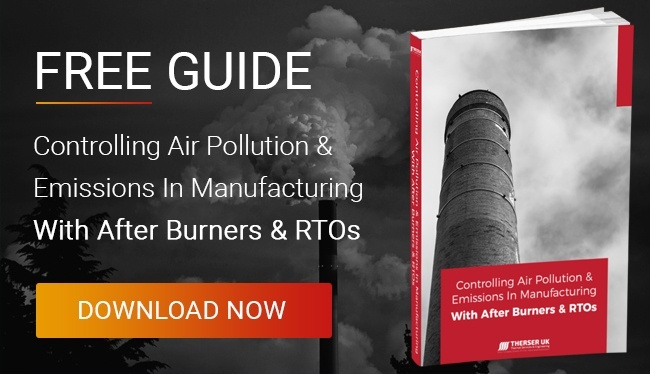 Upgrade services include retrofitting new automated control systems to older kilns and upgrading non-compliant machines to meet clean air regulations. We can also carry out a full range of servicing, performance monitoring and repairs on your equipment, before or after removal. Our relocation team is managed by our senior engineer John Tiplady, who has specialised in industrial relocations for many years. 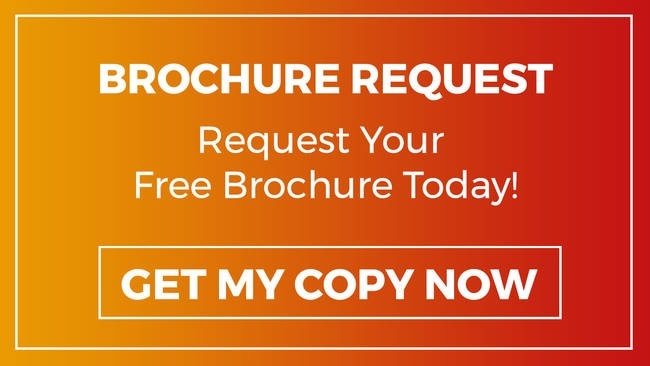 He heads a team of highly qualified furnace engineers, who all have experience removing, repairing, modifying and relocating many types of industrial equipment. The team come equipped with all the removal kit they need to carry out your relocation, including our own fleet of cranes and transport vehicles.